After six months intensive development, Prince’s Trust Online is now ready to be accessed more widely. Today marks the beginning of Volunteers' Week. Let's celebrate what our volunteers have achieved. Jessica tells us about her experience on the Get into Retail programme, and what she enjoys most about working for Gap. We're delighted to announce that Tom and Giovanna Fletcher have become Celebrity Ambassadors for The Prince's Trust. Jagex Games Studio, the creators of RuneScape, have partnered with The Prince’s Trust to support and raise awareness of young people struggling with mental health. 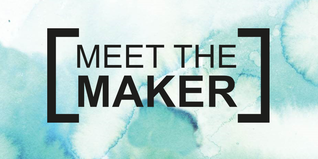 The Prince’s Trust has teamed up with London Craft Week (3rd-7th May) to support deserving young people who have developed creative businesses in the capital. 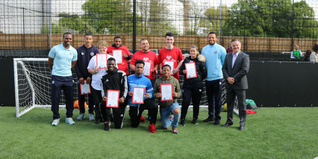 The new partnership builds on an existing relationship between The Prince’s Trust and QPR in the Community Trust, the club’s charitable arm, to help young people progress. A group of young people in Cardiff are forging careers in digital industries after completing our first Get into Digital Skills course in Wales. 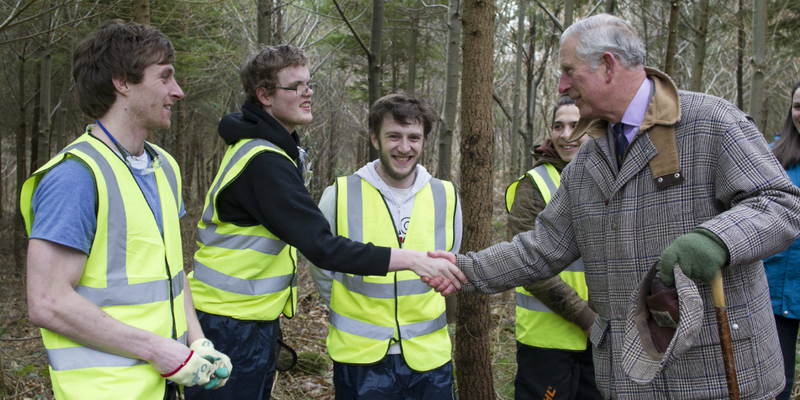 Young people taking part in an employability course called Get into Woodlands were recently surprised to meet our founder and President, HRH The Prince of Wales.